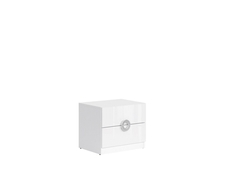 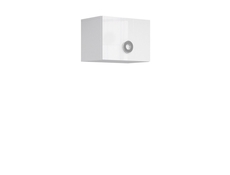 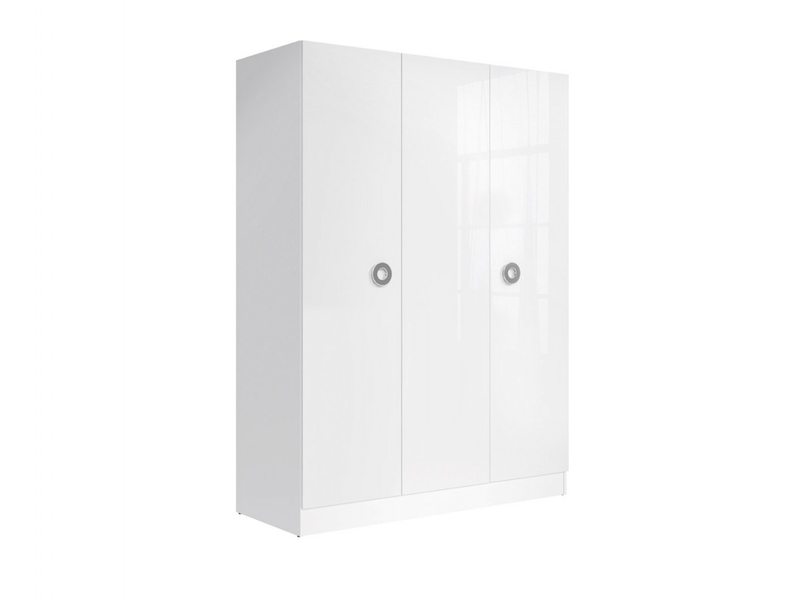 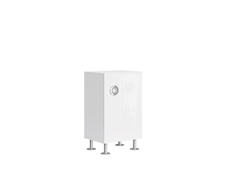 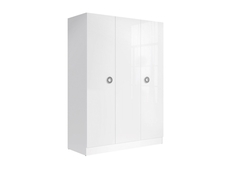 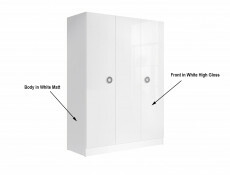 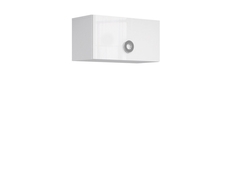 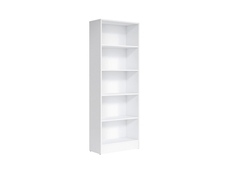 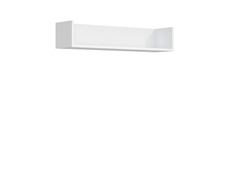 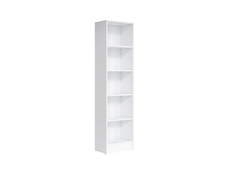 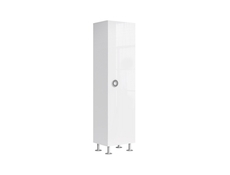 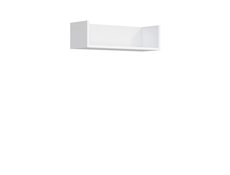 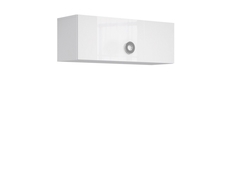 Modern spacious White Gloss 3-door wardrobe with 3 drawers, shelves and rail inside. 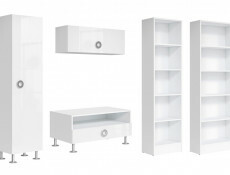 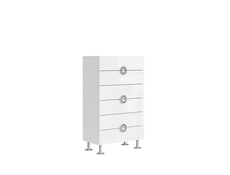 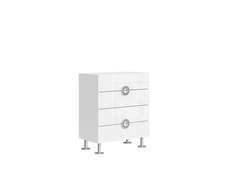 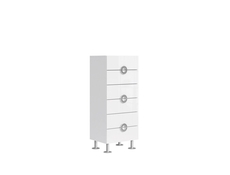 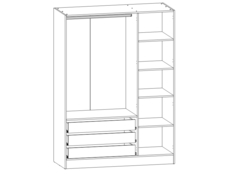 Ringo triple wardrobe offered perfect storage solution for any bedroom. 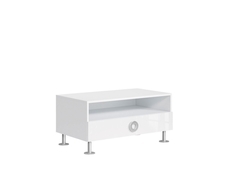 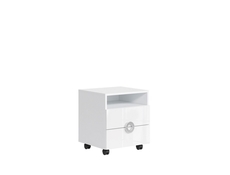 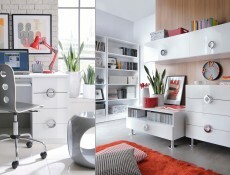 Contemporary design and simple form from Ringo furniture range manufactured by Black Red White.